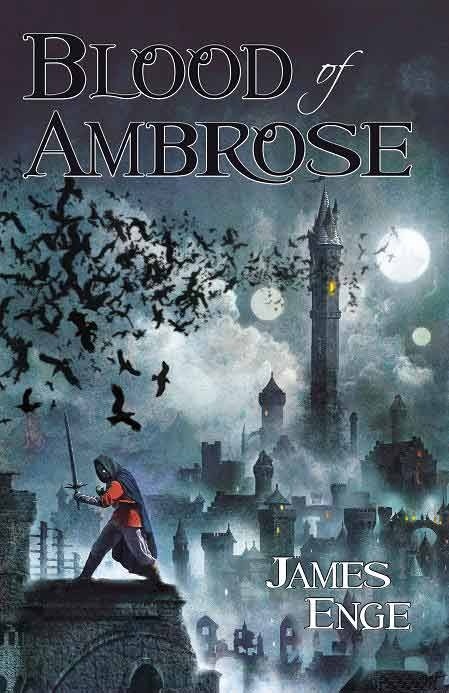 I finished Blood Of Ambrose by James Enge last week. It was a fine read that made me smile several times which all the best Fantasy novels will. The King was screaming in the throne room when the Protector’s Men arrived. It sets up a series of expectation that are destroyed but exceeded if that is possible! I’m looking forward to the follow on, This Crooked Way. You can find the sample chapter of that book here.